It was the first record released by DreamWorks Records. 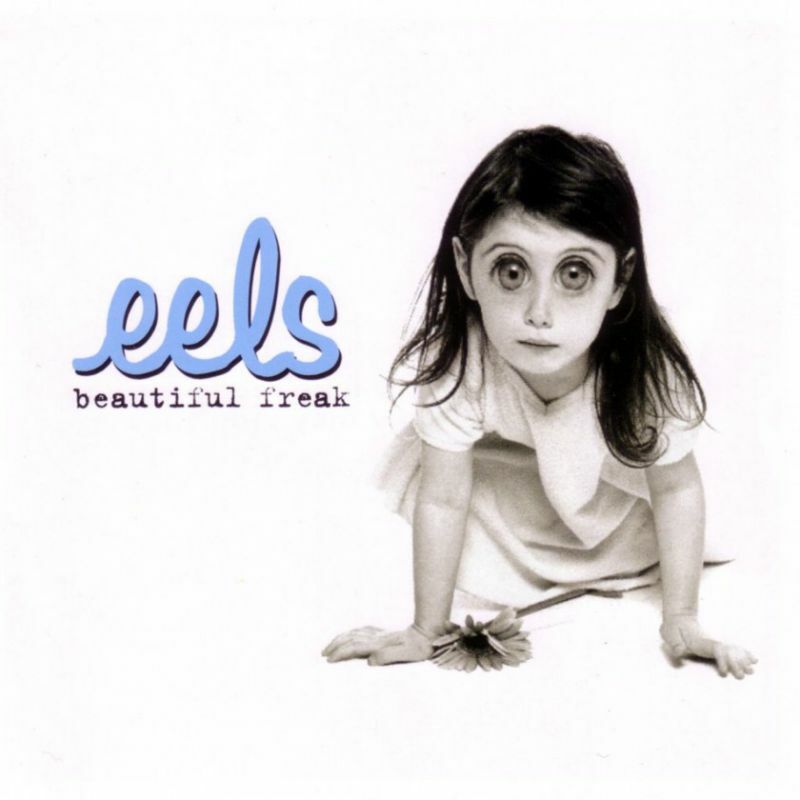 It was largely the solo work of Mark Oliver Everett, and is his first album using the full band name Eels in trying to get the records in the same general location in the stores as his earlier works under the name “E”. The girl who came in to have her picture taken for the cover, Elle Brosh, incidentally looked “like a miniature Susan” to Everett, a girlfriend of his a few years before and the subject of the song “Susan’s House“. The song focuses on the problems in the area he walks through as he goes over to visit her. By the time of recording the song, he and Susan had already been apart a few years. Susan is also the subject of the song “Beautiful Freak” from the same album.